In healthy individuals, mucus is transparent and clear in appearance. If you are coughing up yellow mucus, a bacterial infection is most likely the cause. Most commonly, the first sign of an infection is coughing up mucus that isn’t clear. This is also an indication that your body’s immune system is combating the infection. In order to eradicate this symptom, you need to first determine the cause. Thankfully, there are also numerous home remedies that can provide relief. A common symptom of a cold or flu is coughing up clear or pale yellow colored mucus. Cold and flu are very common causes of a phlegmy cough if there are no other significant symptoms. Bronchitis is an infection which causes irritation and inflammation in the main airways of the lungs (bronchi). Bronchitis can be caused by both bacterial and viral infections. One of the symptoms is coughing up yellow mucus. Other symptoms include a sore throat and fever. A natural remedy that can help relieve bronchitis symptoms is the inhalation of warm and steamy air that has been infused with drops of eucalyptus oil. Pneumonia is an infection that causes inflammation in the air sacs of the lungs. The infection can affect one or both lungs and can cause the air sacs to fill with pus or fluid, which leads to a cough with pus or phlegm. Pneumonia can also be accompanied with difficulty breathing, a fever and/or chills. Sinuses, which are normally filled with air, can become blocked with stagnant mucus and filled with fluid. This may create a breeding ground for bacteria and cause a sinus infection which leads to colored phlegm. To help ease the symptoms of sinus infection, drink plenty of water and try nasal irrigation. Those with asthma may experience long periods of coughing, which can be accompanied with colored phlegm. Asthma causes respiratory inflammation and can create an excess amount of mucus that is colored yellow by the inflammatory cells. Other symptoms of asthma include wheezing, chest tightness and shortness of breath. This is the most serious cause of coughing up yellow mucus. You should seek medical attention if you have been coughing with chest pain for more than two weeks with no sign of improvement. A further indication is if the mucus becomes a pinkish color or infused with blood. Lemon juice is highly acidic and helps to break up the mucus. Lemon tea can be bought at the store or it can also be made at home. Simply mix two teaspoons of lemon juice in a cup of warm water. 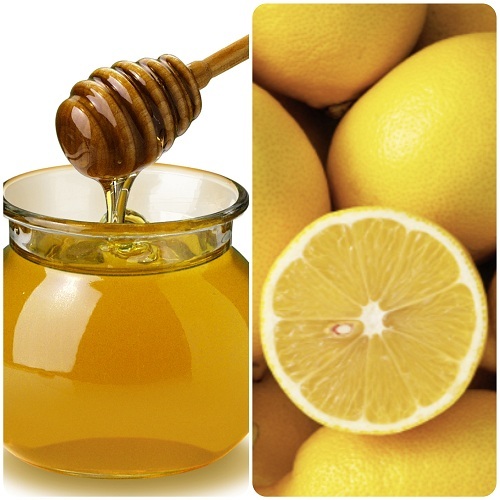 The inclusion of honey to this mixture will help to soothe your throat. Warm liquids can help to break up some of the mucus in your throat and reduce inflammation. 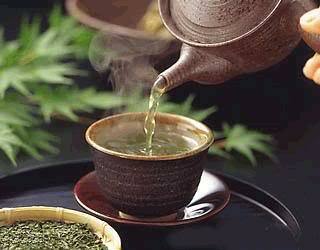 Herbal tea such as thyme, marshmallow and horehound leaves can relax the respiratory tract and thin the mucus. Chicken soup can also provide nourishment. Mix about half a teaspoon of salt into a cup of warm water. Place some of the mixture into your mouth. Tilt your head back and gargle. This process, when done several times throughout the day, helps to clear out trapped mucus. Many things that we consume can cause phlegm to build up, so you may need to expel these things from your daily dietary routine. 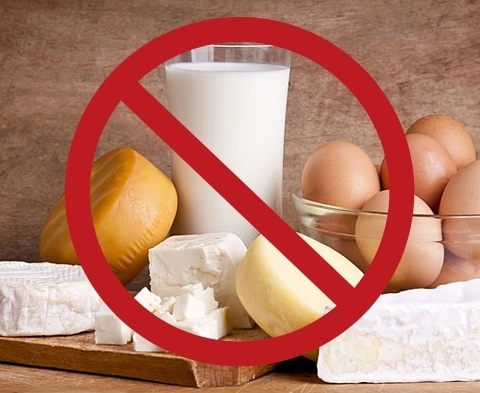 Three main things to avoid is smoking, dairy products and the inhalation of chemical products. All of them can lead to the production of excess mucus. It would also be advisable to avoid deep fried fatty foods. 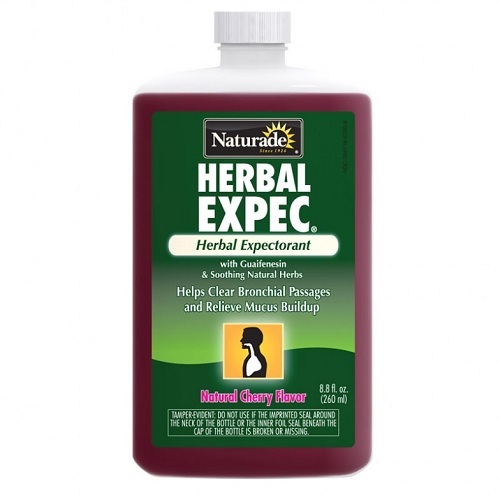 Expectorants are often available over the counter at drug stores. These medications help to break up mucus and make its expulsion from the body far easier, relieving coughing up yellow mucus. You have other symptoms along with the cough, such as shortness of breath, chest pains and/or wheezing. You are coughing up blood or blood-infused mucus, even if you only coughed up a small amount. You have a loss of appetite or unexplained weight loss. You have a fever of 101 ºF (38.3 ºC) or higher. You have persistent night sweats.